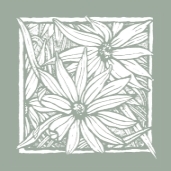 Website kudos, a xeriscape for all seasons, connecting with NCLC, and more! Greenhouse Grower identified five websites—including Hoffman Nursery's—that inspire consumer education. They say providing online education about consumer products, whether wholesale or general gardening public, is key to driving future success. 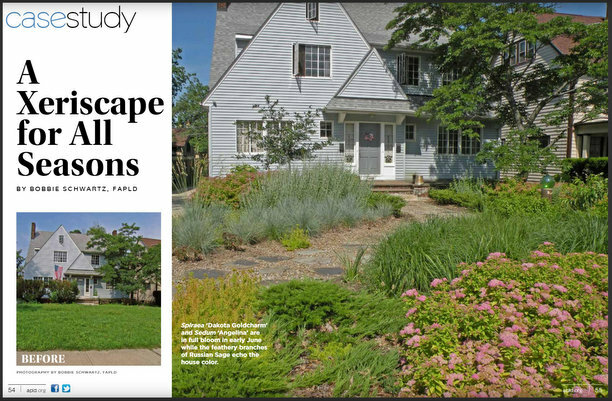 The Spring 2019 edition of The Designer from the Association of Professional Landscape Designers focuses on ecological design. It's packed full of articles exploring a range of landscapes. The first one that caught our eye is by award-winning designer and author, Bobbie Schwartz. Her take on a low-water landscape keeps color front and center year round. And this perennial guru knows her grasses! Our industry knows how important plants and green spaces are, but it's encouraging to see that news showing up in the popular press. A new study shows being in a park for just 20 minutes can improve well-being. On Capitol Hill, the American Society of Landscape Architects (ASLA) and Environment and Energy Study Institute (EESI) briefed staffers on how communities and landscape architects are using green infrastructure. March brings the National Collegiate Landscape Competition, and Hoffman Nursery is proud to be involved. Our team just got back from a fantastic trip visiting with students and sponsoring the Annual & Perennial Plant ID. 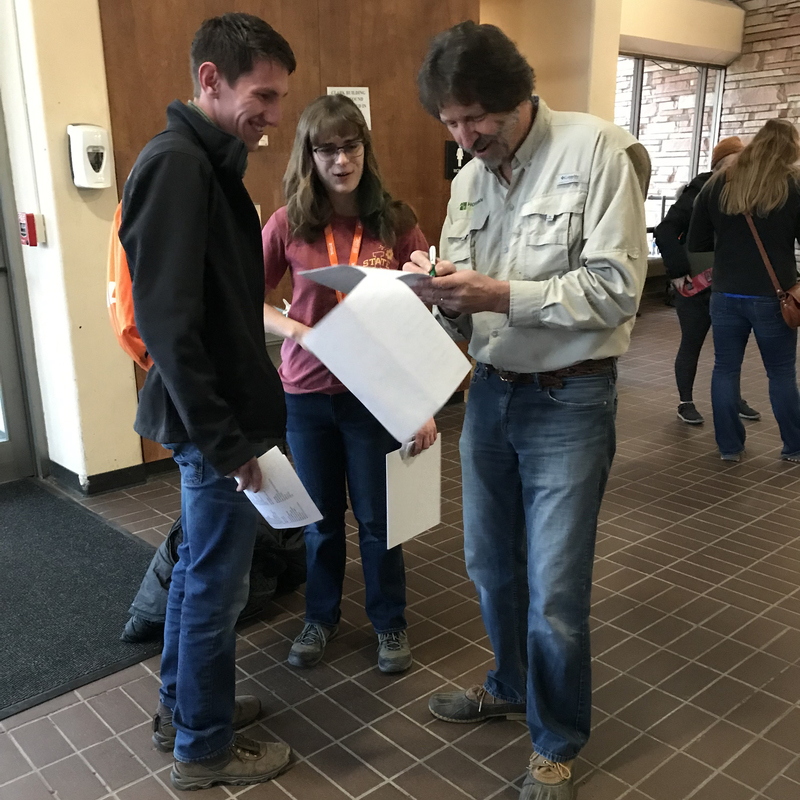 For an excellent recap of the full NCLC, see this article in Total Landscape Care. 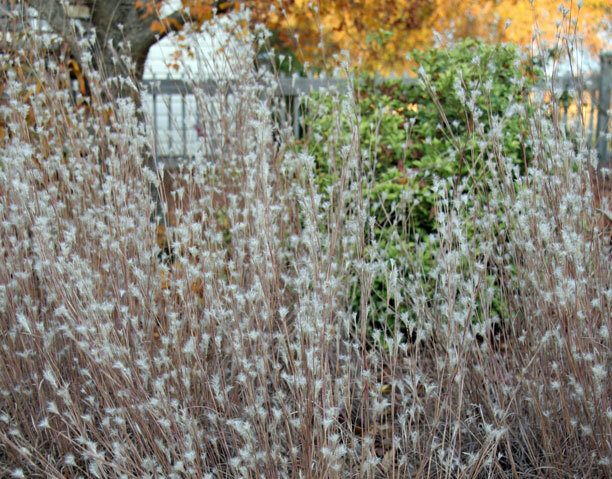 One of our favorite new grasses is featured in the March-April edition of Triangle Gardener. This regional publication for gardeners highlighted ten new selections to plant this year. Andropogon ternarius 'Black Mountain' got the nod. With its adaptability and compact good looks, it's no wonder the editors love it. Read the article and check out our plant profile for more info. It was a thrill this year to see several friends of Hoffman Nursery recognized for their contributions to horticulture. 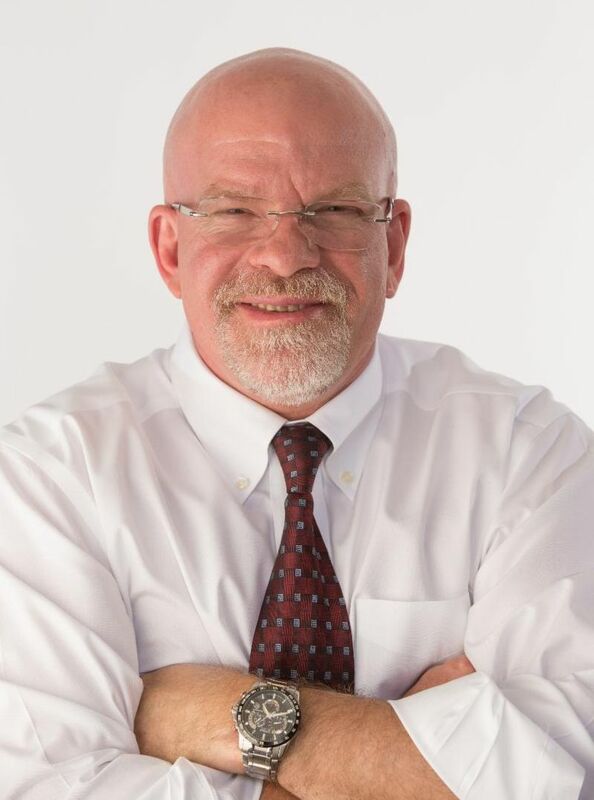 Dr. Charlie Hall of Texas A&M University has been involved with numerous industry initiatives to better connect the public with the plant world. His teaching and research activities have provided guidance and sparked new ways of thinking in our industry. He received the American Horticultural Society's (AHS) Teaching Award for his extensive work. Hoffman Nursery's collaborations with him have been beneficial for us and our customers. You can read more about our work with him here. In addition, North Carolina-based landscape designers Suzanne Edney and Harriet Bellerjeau received the AHS Landscape Design Award for their leadership on the JC Raulston Arboretum's master plan. Harriet passed away in 2017, while Suzanne continues her contributions as a member of the master plan committee. Both designers had ties to Hoffman Nursery, and we're pleased to see their contributions recognized. Dr. Charlie Hall received the 2019 Teaching Award from the American Horticultural Society. It's happening this weekend with a sold-out crowd. The 33rd iteration of the Lahr symposium takes cues from nature. Learn about grasses and sedges to control stormwater and about combining native plants in ways that reduce maintenance. Hear about current field research and newly discovered native species, visit an Arboretum restoration project, discover how pesky invasives can produce alluring art, or learn about plants toughing it out in some unexpected places. Hoffman Nursery's Shannon Currey will present, "The New Workhorses of the Garden: Native Grasses and Sedges." Join her for this exciting event! It's become the biggest, and everyone's invited to this horticultural party! Join us at Cultivate'19 for days filled with presentations, networking, and great conversations. We'll be there in Booth 3013 with our team. Bill Hall, our Head Grower, will be on the education stage for a joint presentation on Perennial Production: Better Baptisia and Problem-Free Panicum. Registration is now open for this premier event! 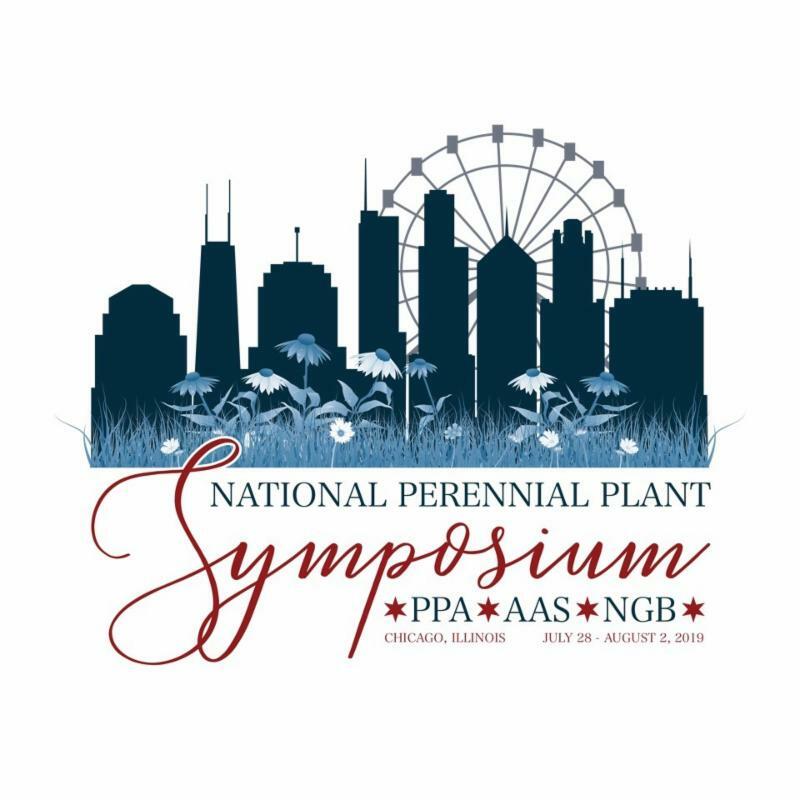 The Perennial Plant Association's annual symposium brings together all kinds of professionals devoted to perennials. In Chicago this year, it will be held for the first time in conjunction with All-American Selections and the National Garden Bureau. Our Marketing Director Shannon Currey will be speaking on Success with Sedges. Early bird rates are available through June 21. The tours fill up quickly, so register soon to get your preferred choices. See you there! See the more about where we'll be on our Upcoming Events page. Includes liner prices, number of liners in stock, future availability, and order form.